To access horse and rider profiles, and your own competition results, members are now required to login to the ESNZ Database. If you are not a member, you can sign up online via the link below for as little as $40 per annum for an introductory membership. 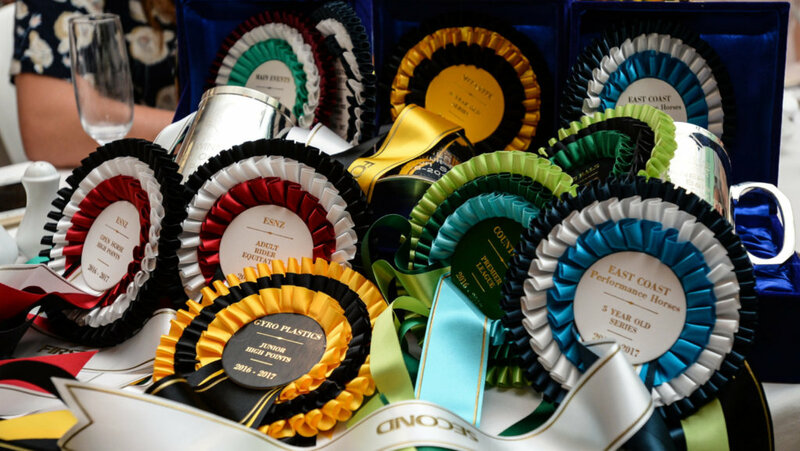 Navigating a new database is not always easy – so below you can download instructions on how to view and download your own competition results and also now to access the horse and rider profiles though the Directory. Please note that there is a backlog of results to be uploaded and we are still waiting on a number of shows to send their results in, but we are following these up on a weekly basis and will get these uploaded as soon as possible. If you find there are mistakes on your profiles please let us know by emailing [email protected] and we will get them fixed as soon as possible. 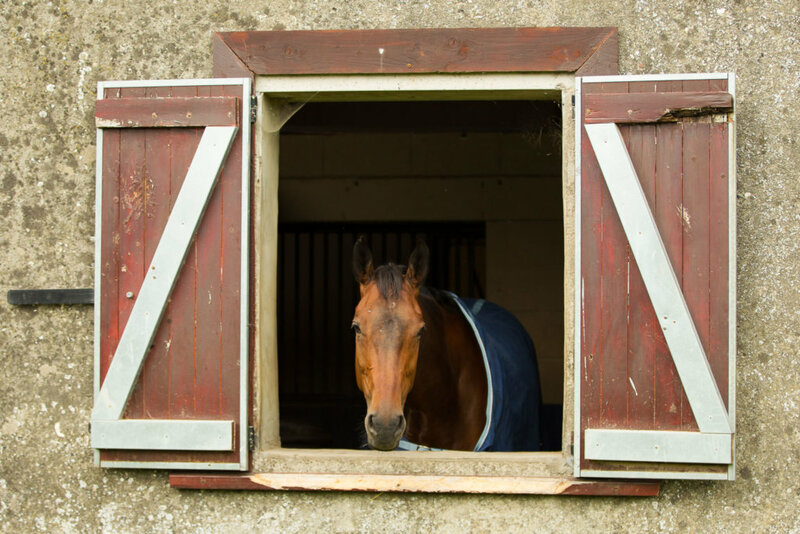 Search our directory to view horse profiles and results. Search our directory to view rider profiles and results.